ITM Institute welcomes all enthusiastic management career aspirants and assures great success in their future years. 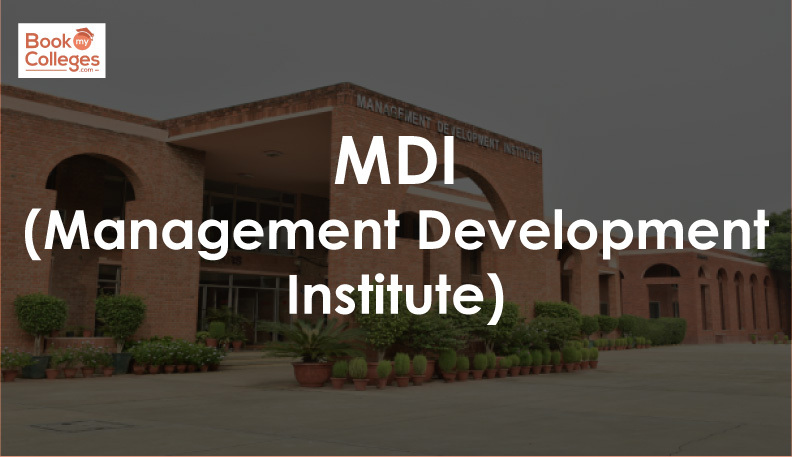 With an aim to improve the global quality of management education, the ITM institute makes space for competitive and professional learning. It stresses on recruiting well-trained and industry-experienced faculty to equip students with the latest industry insights. From library to free Wi-Fi campus, students can take help of various facilities and upgrade their knowledge. ITM business school offers 7 Post-Graduate courses in Marketing Management, Finance, Financial Market, Human Resource Management, Retail Management, International Business, and Logistics and Supply Chain Management. It has four campuses in Navi Mumbai, dombivali, Warangal, and Chennai. Its state-of-the-art infrastructure and modern educational amenities make it a premier MBA institute. Affiliated to the ITM University, ITM Business School in Navi Mumbai goes beyond theories and exposes students to the practical world. In its courses, the faculties lay more emphasis on case studies and experience-based learning. ITM Business School in Navi Mumbai maintains a faculty-student ratio of 1:11. The Navi Mumbai campus has a faculty-student ratio of 1:15. Thus, each candidate gets individual attention and can utilize this opportunity to make the most of their learning years. 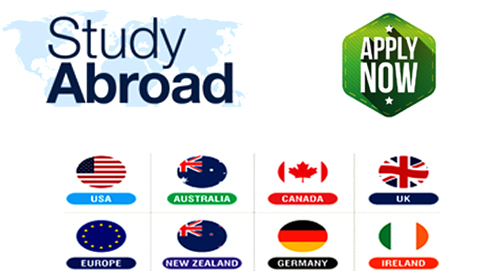 ITM College Admission 2019 is a three-stage process. Like any other ITM business school, ITM Navi Mumbai first assesses the past academic qualifications (10, 10+2, and Graduation score) of its students. After academic results, the competitive examination scores (CAT, MAT, GMAT, CMAT, XAT, ATMA and state level CET’s) are considered. Candidates, who fulfill the minimum eligibility criteria, qualify for Group Discussion, followed by Personal Interview. 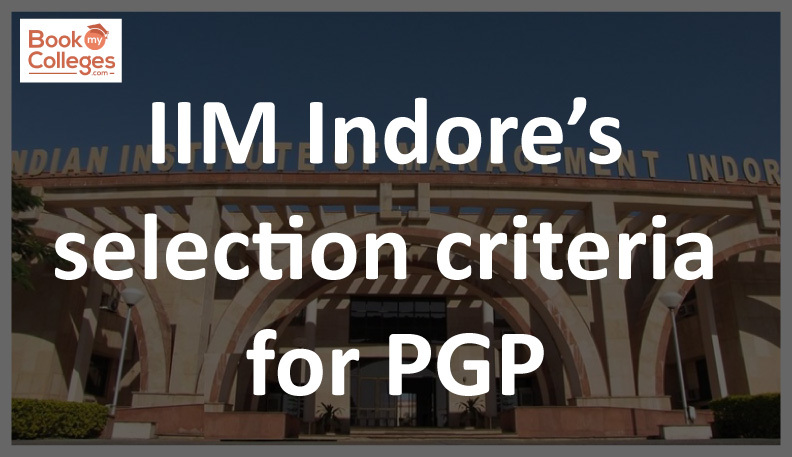 Only selected students from GD and PI are called for final admission. Online/Offline Application Forms will be available at Rs. 1500/- from 15 October 2018. 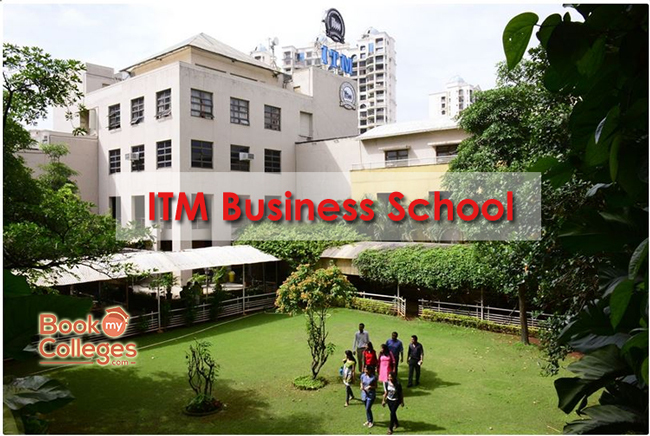 Ahead of any colleges in Navi Mumbai, ITM Business Schools maintains 100% placement record in all management courses. Till date, students have been rewarded with the highest salary of 30lakhs p.a. (international) and 16 lakhs p.a. (domestic). Over the years, the average salary scale has been between 6-7lakhs. Top recruiting companies include Century Financial Brokers Dubai, Achievers Zone, JP Morgan, Cafe Coffee Day, and many more. 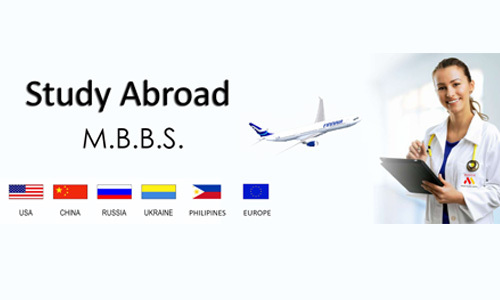 ITM Business School Chennai has consistently maintained 100% placement across major sectors including real estate, retail, hospitality, logistics, automobile, etc. Students receive an average salary of 7lakhs p.a., with the highest salary being more than 16lakhs p.a. The institute conducts campus interviews where companies like Wipro, Xerago, Redington India, Carwale, Citibank and many more. ITM Dombivali has a dedicated placement cell that takes care of students’ recruitments and ensures 100% placement at the end of its courses. Over the years, the average salary package has been around 4.12 lakhs p.a. with the highest salary being around 8 lakhs p.a. Students have absorbed my renowned companies like Naukri.com, Jaro Education, Wipro, Cafe Coffee Day, Citibank, XL Dynamics and many more. 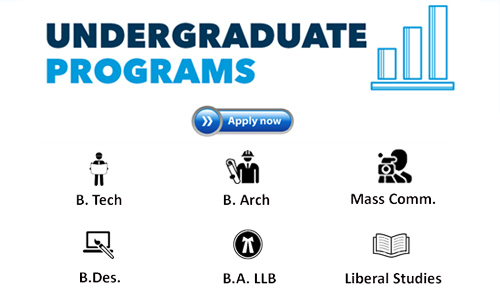 For more details and guidance you can reach us at 77729 54321 / 96444 40101 Or write us at ashita@bookmycolleges.com.